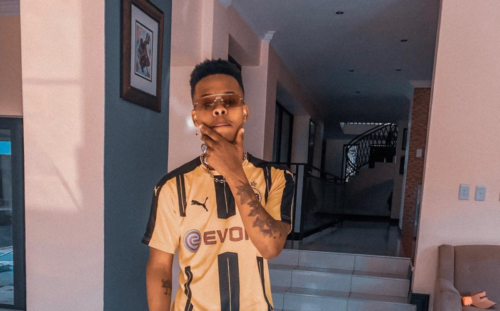 Top South African rapper Nasty C has started a new vlog series ‘My Journey’ were he travels across different cities of the world. This new vlog series comes shortly after his Ivyson Tour. The first port of call for Nasty C as he proceeds with vlog series is Lagos Nigeria. The ‘Strings and Bling’ crooner shared the new on his Instagram page. He wrote about meeting with some of Nigeria’s finest artistes. Watch the full Nasty C ‘My Journey’ episode below.